First time buyers, VA and FHA buyers welcomed! Turn key property. Priced to sell! 3 bedroom 1 bath each. 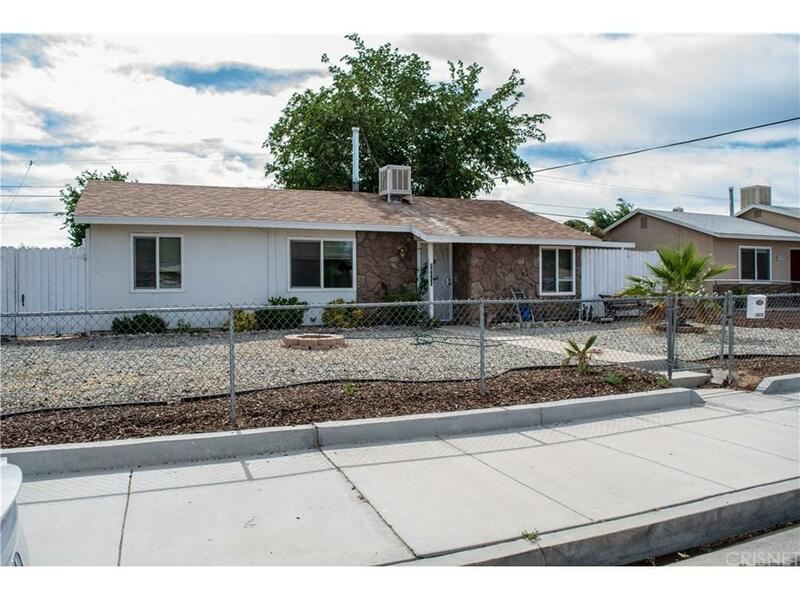 This is a single story home on a well established, highly visible street. Home has a large front and back yard, and a detached garage. 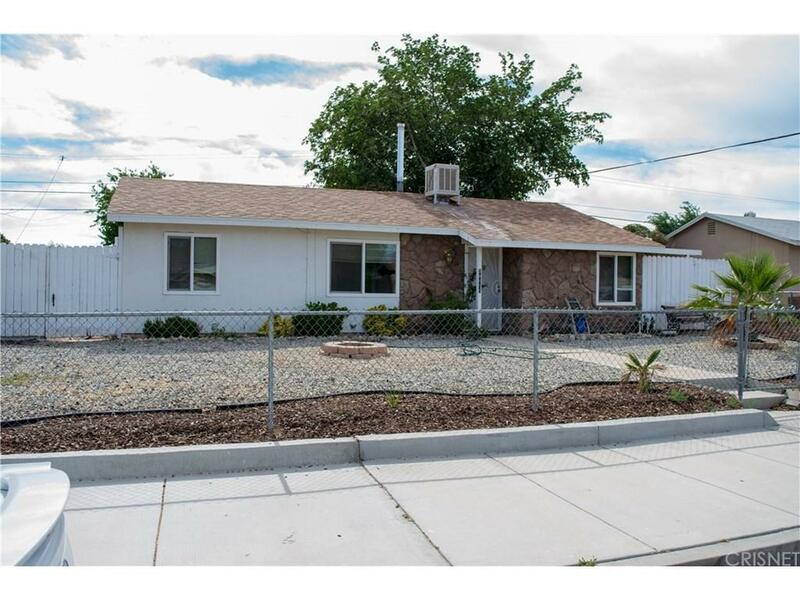 Home offers 3 good size bedrooms, 1 full bathroom , gally kitchen with new stove, new dish washer, new paint, newer windows, new back door, new sliding glass door and tile floor through out. House new roof and plumbing. 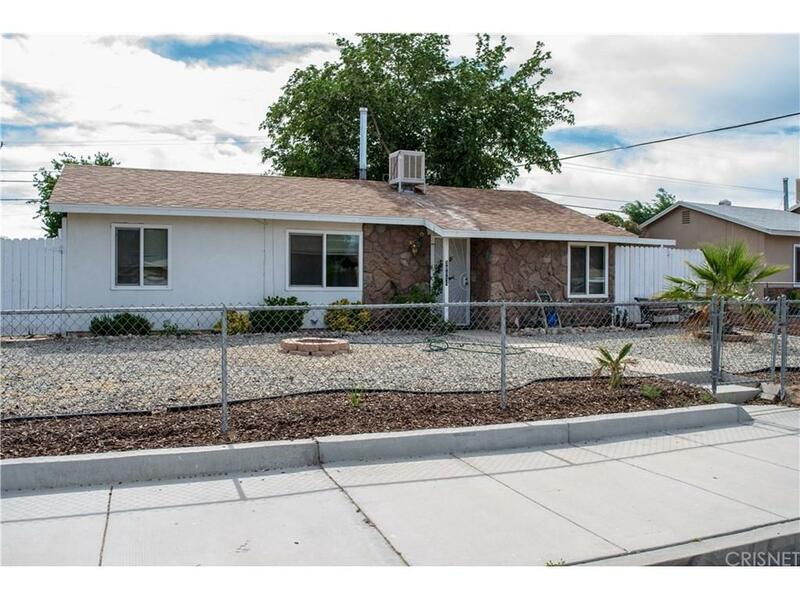 Back yard is large with a detached garage and you can park cars or put in your pool This home sits on a good size lot, were you can add a covered patio or additional square footage. GREAT PRICE, and turn key. 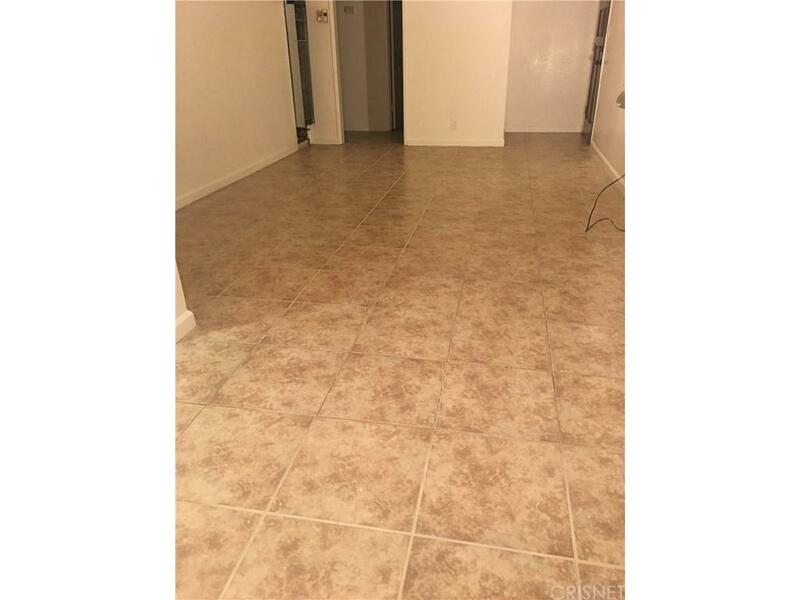 Sold by Eduardo Montes BRE#01143671 of Isela Andrade.